May « 2017 « Welcome to Tahoe's Black Bear Lodge! 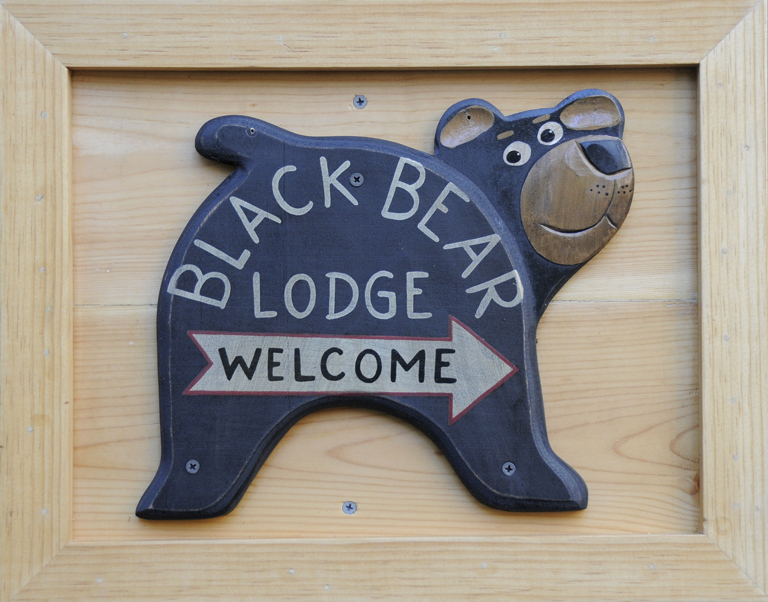 Welcome to Tahoe's Black Bear Lodge! It’s a record year, lake level is high, scenery spectacular. Enter your email address to follow our BBLT blog and receive notifications of new posts by email.